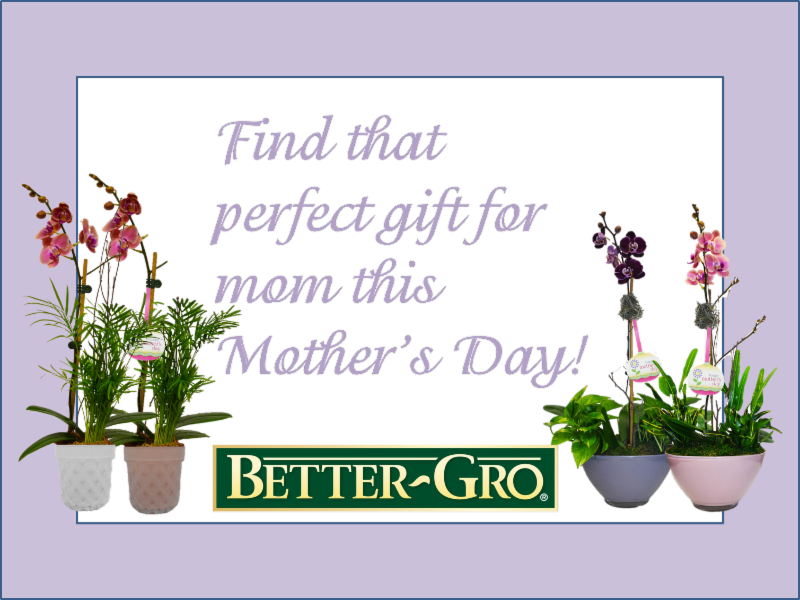 Do Not Forget an Orchid For Mom on Mother's Day! Why are orchid such great gifts? Orchids are some of the most beautiful flowers and come in a wide variety of colors. Orchid blooms typically last much longer than the cut flowers and can be grown / re-bloomed. Depending upon the type of orchid, orchid blooms, such as the Phalaenopsis Orchid, can last for months. Blooms from Cattleya orchids may last from one to four weeks on the plant. 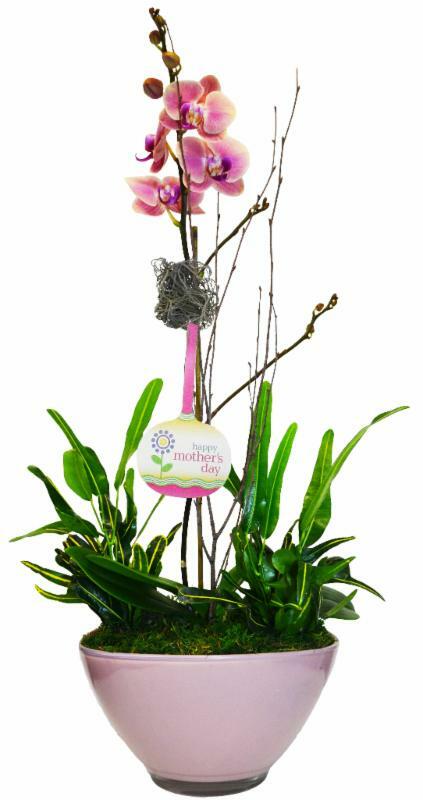 By giving an Orchid as a gift, your mom is almost assured of enjoying the beautiful blooms for weeks after Mother’s Day. Then, you can learn how to grow and re-bloom the orchid with Mom for years to come. •Orchids re-bloom annually with proper care. •Once all flowers have fallen off an Orchid Plant; they are going through a dormant period to store up energy before re-blooming. 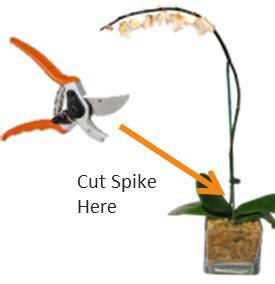 •To encourage faster re-blooming, cut orchid spike at the base by the orchid leaves once all blooms have fallen off. Growing orchids is becoming more popular as people begin to enjoy the true beauty of the various types of orchid flowers. Unfortunately, many people have the misconception that Orchids are difficult to grow. Most orchids are easy to grow if you follow a few simple steps. 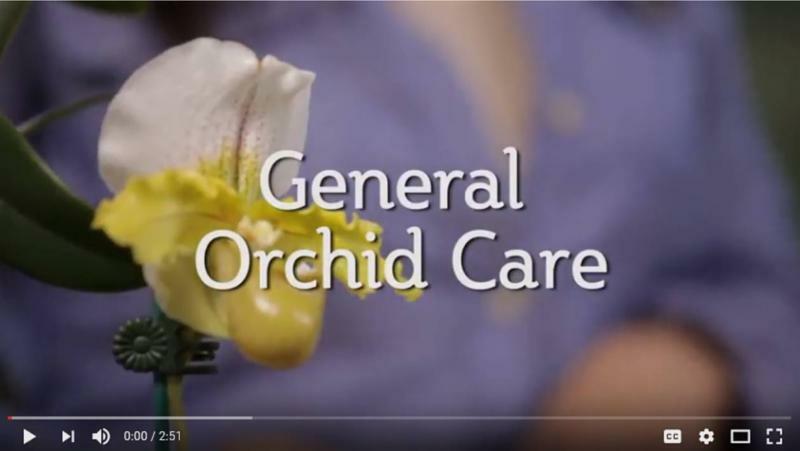 In this video, we’ll give you some helpful tips and show you just how easy orchids really are to grow and you can show Mom you are actually a pro! 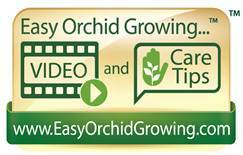 For more helpful hints, click on the below Easy Orchid Growing icon to watch helpful videos on how you can show mom on how to help her Orchid grow successfully! Remember..... Children are like Flowers and Mother's help them Grow! Help Mom repot her beautiful Orchid in the right pot. 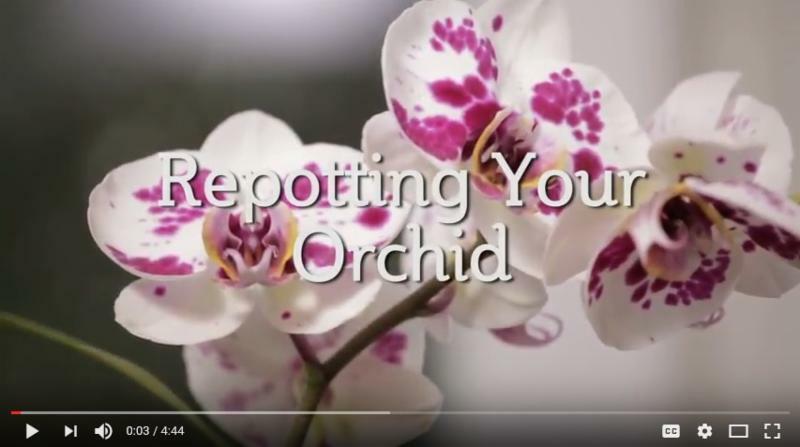 In this video, we will help you identify when your orchid should be repotted and show you how to repot it properly. 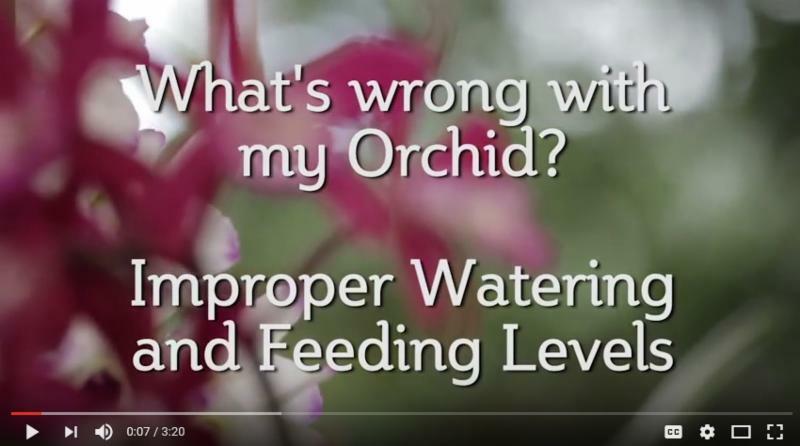 There are several factors that lead to poor orchid growth. Correctly identifying the source of the problem is key to understanding how to treat each issue and avoid them in the future. Overwatering and under watering are the two most commonly seen problems.